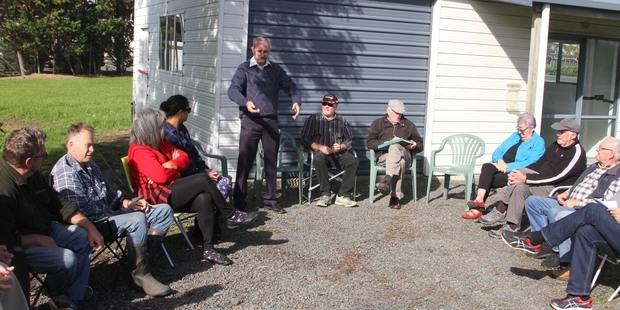 MenzShed Kaitaia is now an Incorporated Society and we have secured premises at the Toll Kaitaia site on North Road. We are in the process of renovating the shed and erecting signage. We are looking for new members and expect to be fully operational by 1 April 2016.